OBLIGATORY BRAMMM JOKE! 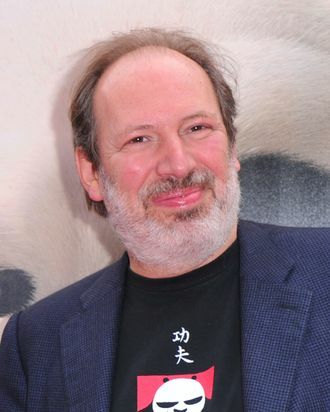 Hans Zimmer, who created many iconic, non BRAMMM-filled scores prior to Inception, as well as the music for The Dark Knight Rises, is scoring the Zack Snyder–directed, Christopher Nolan–produced Superman flick Man of Steel. This is good.